Rose City Deals will provide the best local offers from respected local merchants. When you support our merchants, your hard earned money stays local to support your neighborhoods. If you feel we didn't keep our pledge, give us a call and we'll make it right! 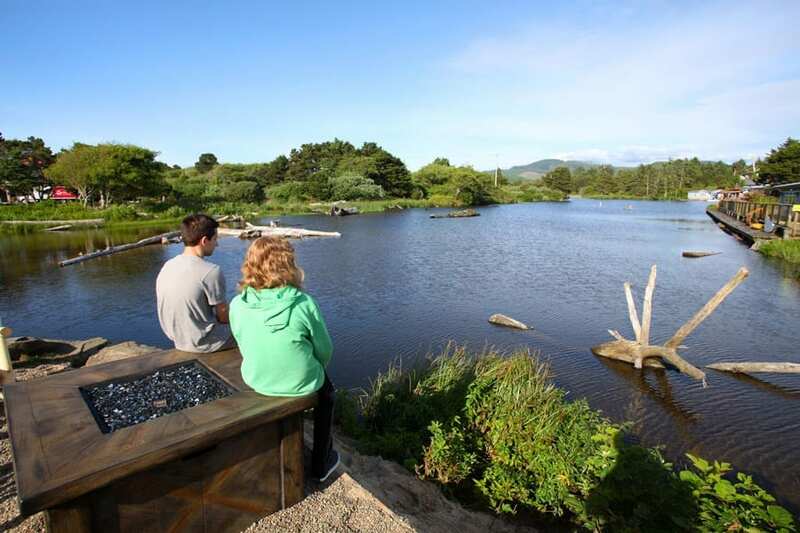 Two night stay for 2 in a Lake or Ocean View King at the Inn At Lincoln City with $30 dining credit! Rose City Deals is proud to offer this amazing Oregon Coast getaway at the Inn at Lincoln City in beautiful Lincoln City Oregon! Normally a $338 value, we partnered with the Inn at Lincoln City to offer a TWO night special for TWO in an Ocean View or Lake Front King room that includes Hot Breakfast, PLUS​ ​a​ $​30.00​ ​dining​ ​credit​ ​at​ ​the​ ​Surfrider​ ​Ocean​front Restaurant just a short drive south on Hwy 101​! Limit 1 per person. May purchase 1 additional as gift. NOT Valid for HOLIDAYS OR HOLIDAY WEEKENDS. NOT VALID FOR BOOKINGS BETWEEN 03/23/2018 – 04/01/2018, 6/22/2018 – 6/24/2018. Notify reservation desk you have a Rose City Deal at time of booking. Must book in advance, specific dates subject to availability. Print voucher and present to front desk at time of check in. You will be issued your Surfrider Restaurant dining credit at time of check in. Expires June 30th 2018. Rose City Deals is proud to offer this amazing Oregon Coast getaway at the Inn at Lincoln City in beautiful Lincoln City Oregon! Normally a $338 value, we partnered with the Inn at Lincoln City to offer a TWO night special for TWO in an Ocean view or Lake Front King room that includes Hot Breakfast, PLUS​ ​a​ $​30.00​ ​dining​ ​credit​ ​at​ ​the​ ​Surfrider​ ​Ocean​front Restaurant​! The Lincoln City hotel sits along the D River and is a stone’s throw away from Devils Lake. 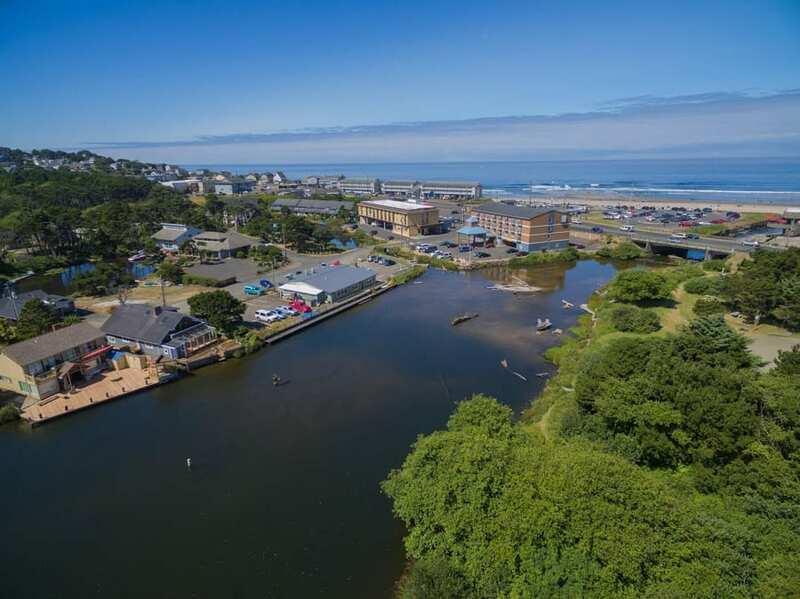 Inn at Lincoln City is located right off highway 101 and within walking distance from D River Beach, thus making its central location the ideal accommodation for guests who are visiting for business or pleasure. Our hotel guest rooms offer a wide array of configurations from standard rooms, to rooms with amazing view, and rooms with a whirlpool tub. All of our guestrooms are ADA Defined service-animal friendly. 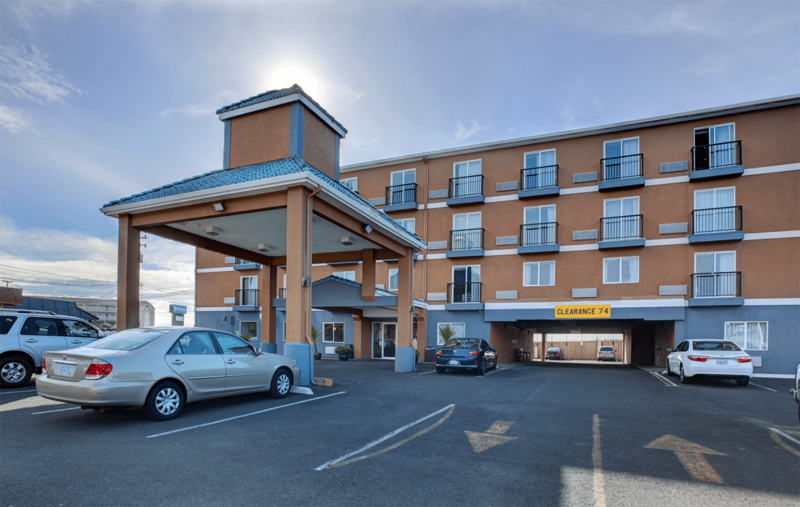 Our coastal hotel provides comfort and convenience for a single business traveler to a large family looking to get away for the weekend thus making the Inn at Lincoln City the ideal hotel choice for your stay. Our helpful and friendly staff awaits to assist you and guide you to have the best possible experience while visiting Lincoln City.